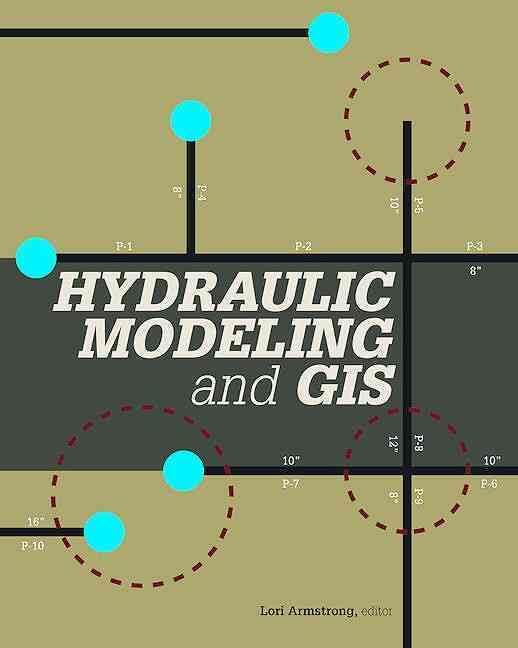 Build, calibrate, and apply your hydraulic model for master plans, operational studies and everywhere in between. Steady state and EPS calibrations can be applied for engineering-related studies, including master planning, criticality/resiliency, flushing, water quality, energy, and other. Models can be delivered in Sedaru to support the utility’s day-to-day modeling needs (fire flows, pipeline sizing, etc.) and ongoing model verification. Leverage hydraulic results with condition assessment data including leaks, age, material, and other asset information to use likelihood and consequence of failure to rank, score, and prioritize highest ROI projects. Incorporate your hydraulic model with SCADA, sensor, and other real-time data to optimize network efficiency. 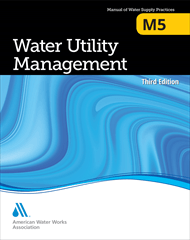 Develop and evaluate flushing programs, district metered areas (DMAs), and pressure zones to minimize system pressures and water loss. Our team will leverage our information systems experience to integrate disconnected data, enabling access across the utility. Sedaru provides subscription-based business consulting and IT support services for ongoing maintenance of your connected enterprise. We will collaborate with stakeholders to understand, streamline, and automate your most critical workflows. Advance your digital utility beyond paper, enabling real-time access to information, preemptive alerts, and data-driven decisions. We provide turnkey Sedaru implementation. Our team works with yours to understand your data, systems, and greatest pain points. We deliver wins with low risk, creating value and establishing internal champions to scale across the enterprise. We consistently implement a phased approach to achieve and support your digital utility, including training and ongoing, dedicated, personalized support. ￼ Sedaru Service team brings over 100 years of expertise to your utility. Sedaru is a recognized leader in engineering services and utility management. 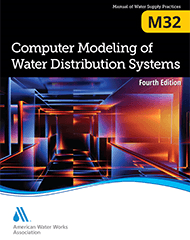 Our team serves on the Engineering Modeling Applications Committee and Strategic Asset Management Committees of AWWA, and have co-authored AWWA M5 Water Utility Management Manual of Best Practice, AWWA M32 Computer System Modeling Manual of Best Practice, Esri’s Hydraulic Modeling and GIS reference guide, and other industry standard manuals of best practice.